The College of Education is pleased to announce that Educational Psychology Professor Kevin O. Cokley has been selected as a Fellow in The University of Texas System Academy of Distinguished Teachers. To be eligible for induction into the Academy, faculty members must first have received the Regent’s Outstanding Teaching award, which Cokley was awarded in 2013. His induction into the Academy distinguishes him as a top educator in the UT System, and recognizes his leadership and commitment to improving teaching and fostering instructional innovation. Only four faculty members from the UT System were chosen to join the Academy of Distinguished Teachers this year. Cokley’s teaching has received impressive validation through past honors such as the Charles and Shirley Thomas Award for mentoring, education, and training of ethnic minority students, a national award presented by the Society for the Psychological Study of Ethnic Minority Issues in the American Psychological Association. A professor in the African American Diaspora Studies department as well, Cokley has also received UT’s John Warfield Center for African and African American Studies Faculty Teaching Award in recognition of excellence in teaching and been recognized twice as the Outstanding Faculty of the Year by UT’s Black Faculty and Staff Association. Last year, he was an instrumental leader in the African and African Diaspora Studies’ first Black Matters Conference, which brought international scholars and attention to the university. In addition, Cokley maintains a high national profile and has been honored for his contributions to counseling psychology as well as ethnic minority psychology. He is editor-in-chief of the international Journal of Black Psychology and in 2011 was inducted as a Fellow in the American Psychological Association. He has actively sought to share his knowledge and insights through public writing of Op-Eds and research-based commentaries. This public writing has transformed and expanded his vision of teaching, as he teaches people through his writing. 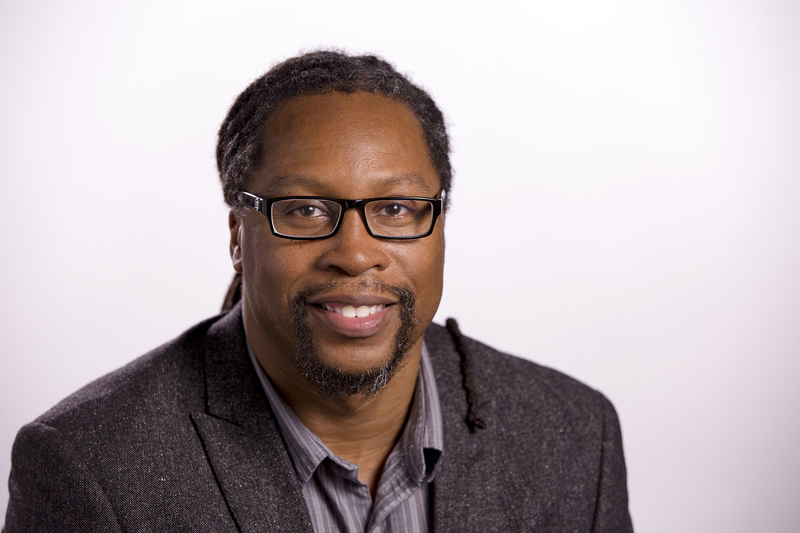 To see Dr. Cokley discuss his research about imposter phenomenon in relation to underrepresented students in STEM education, view his One Big Question video.